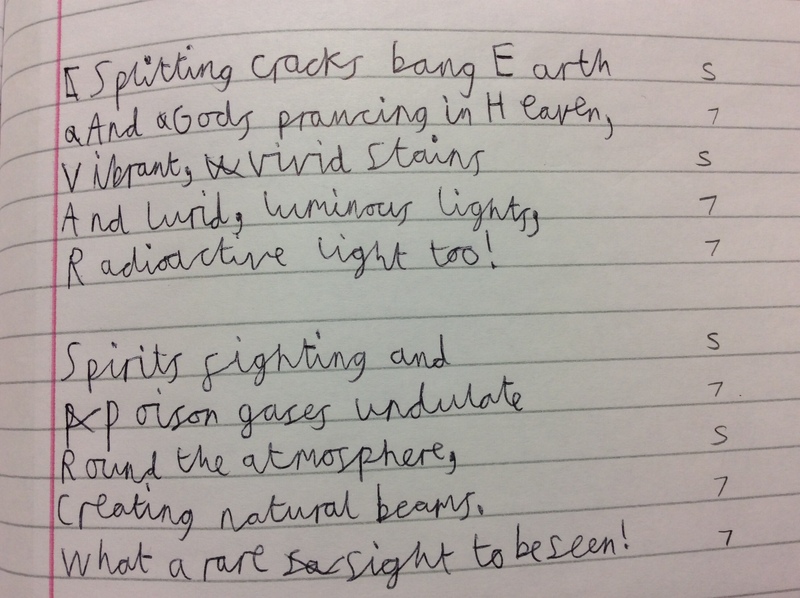 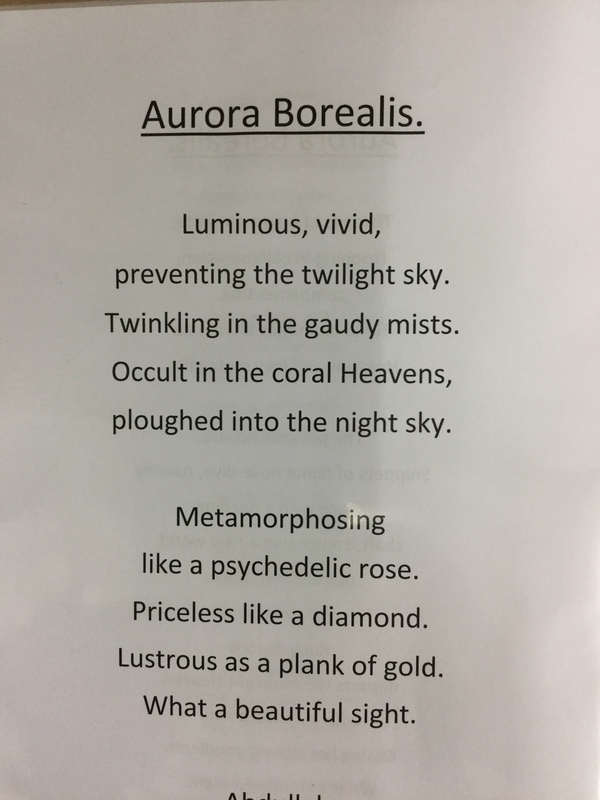 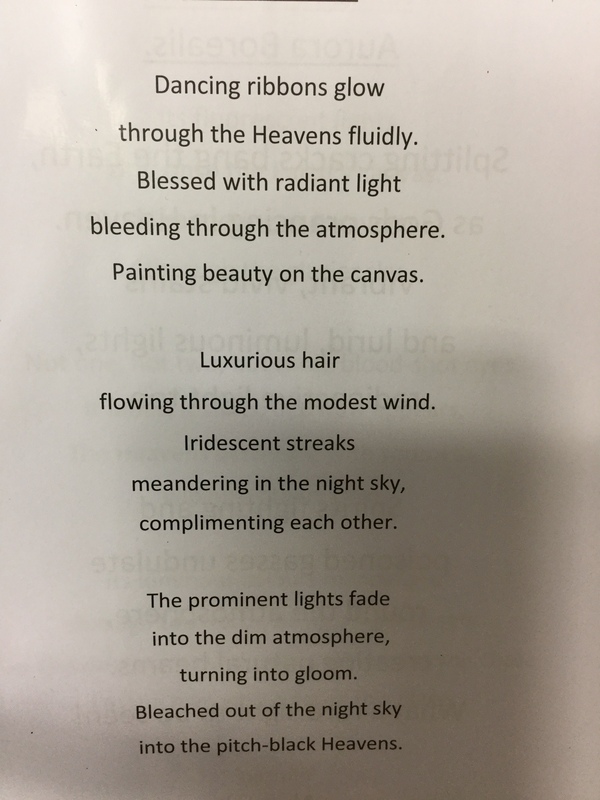 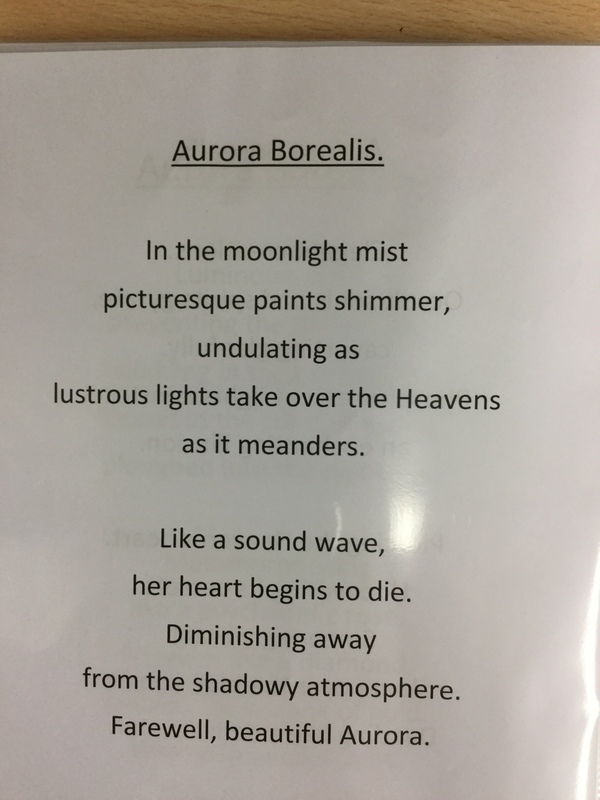 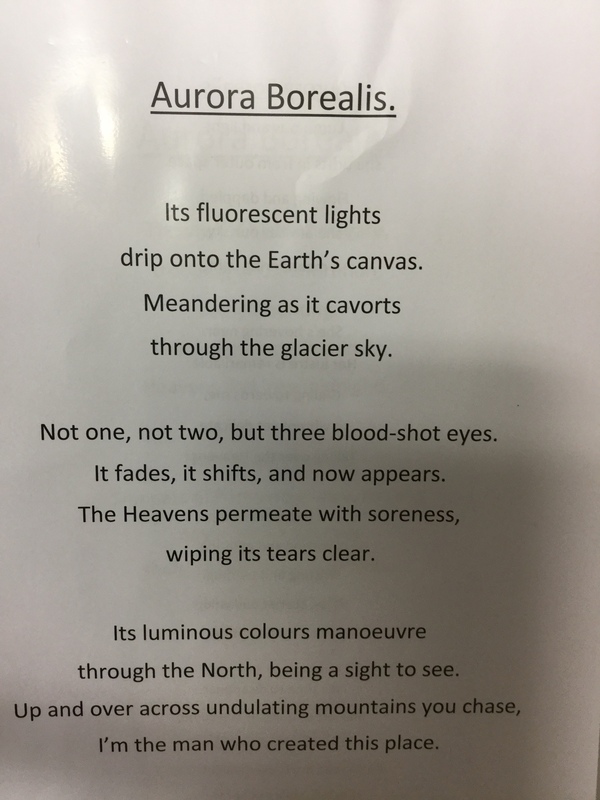 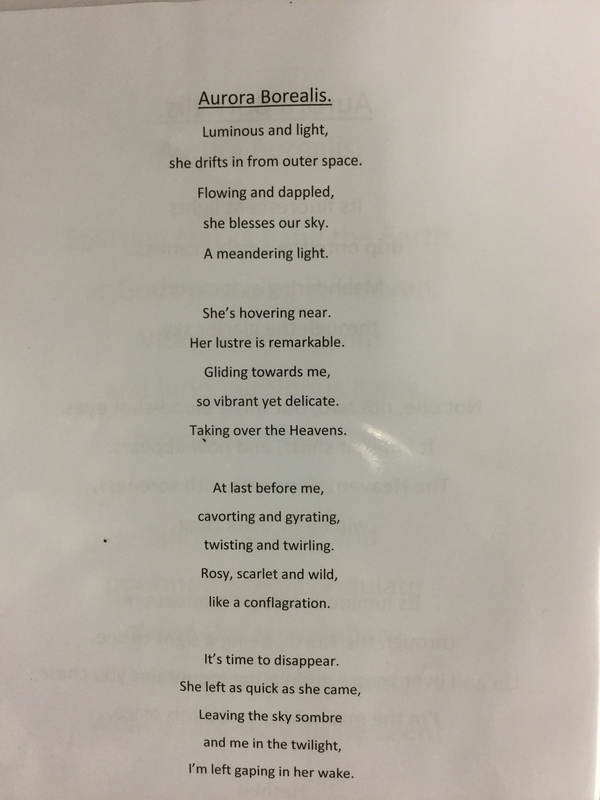 HomeAll postsYear 6 TrianglesAmazing Aurora Artwork and Haikus! 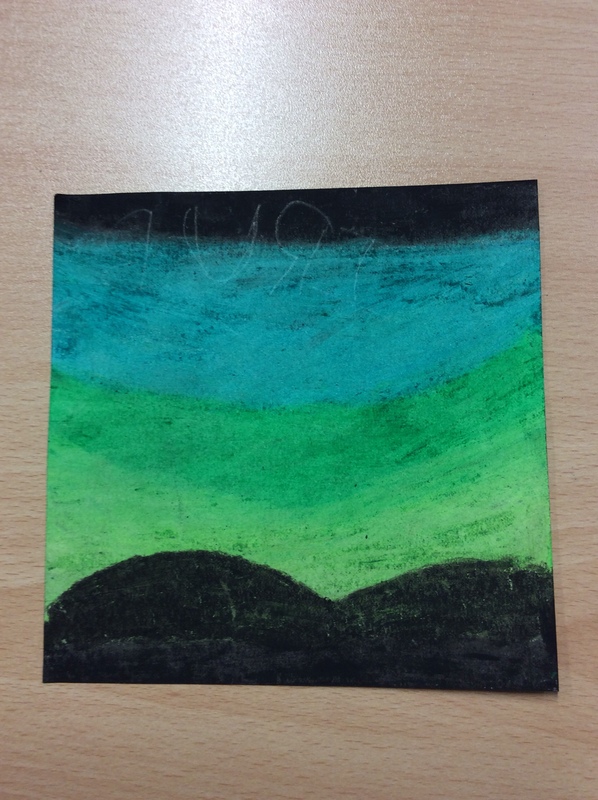 This week, year 6T have made some awesome artwork, trying to replicate the Northern Lights (also known as the Aurora Borealis) with oil pastels. 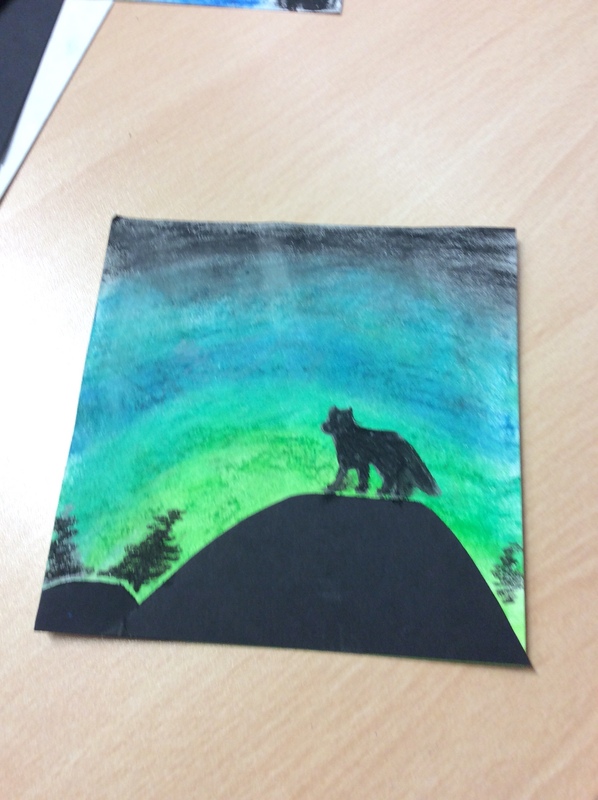 We also cut out some silhouettes of trees and animals and glued them on. 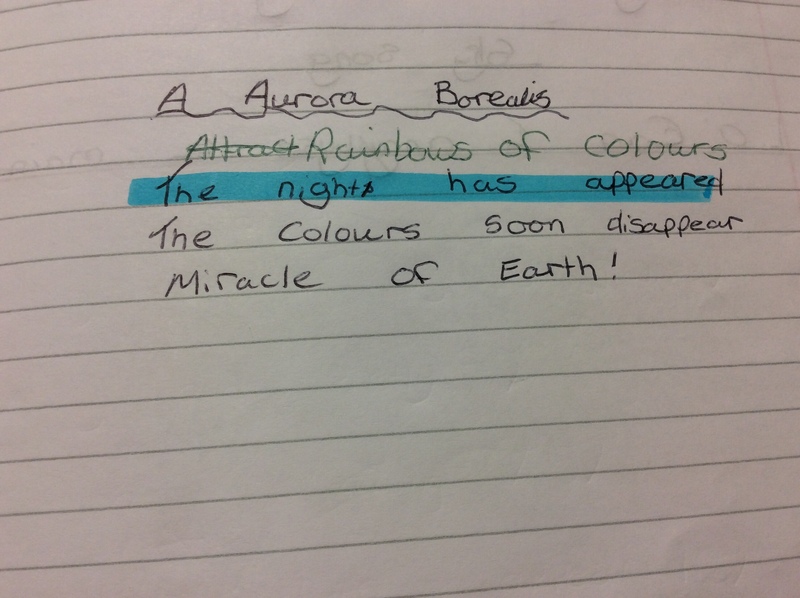 As you can see, our topic has really inspired us. 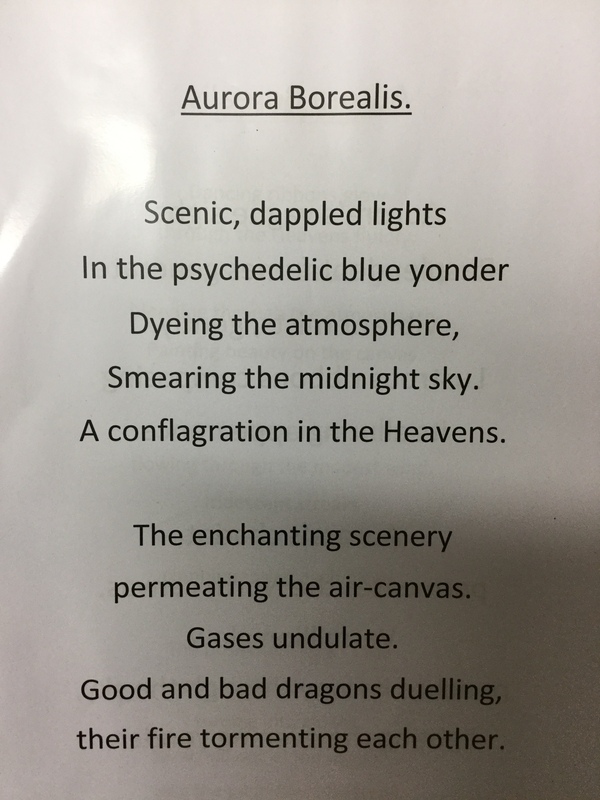 Now we want to go and see the real thing! 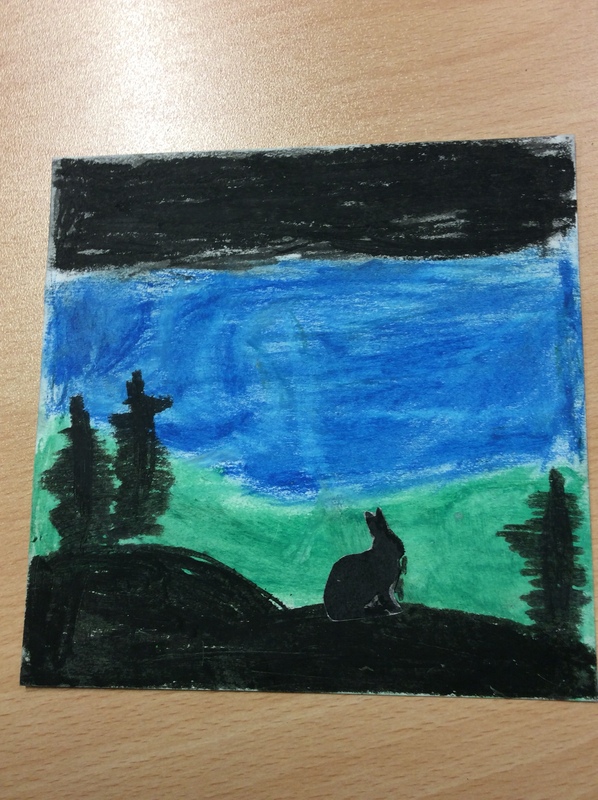 Website updated by Farwa and Irub.